Uber’s head of HR has left the firm after just 18 months after allegations of racial discrimination at the ride-hailing company. Liane Hornsey, Uber’s chief people officer, sent an email to staff announcing her resignation on Tuesday. This followed an internal investigation as anonymous whistleblowers accused the head of HR of systematically dismissing internal complaints of racial discrimination. This problem has raised eyebrows in the direction of chief executive Dara Khosrowshahi as he looks to change the well documented toxic culture within the firm. 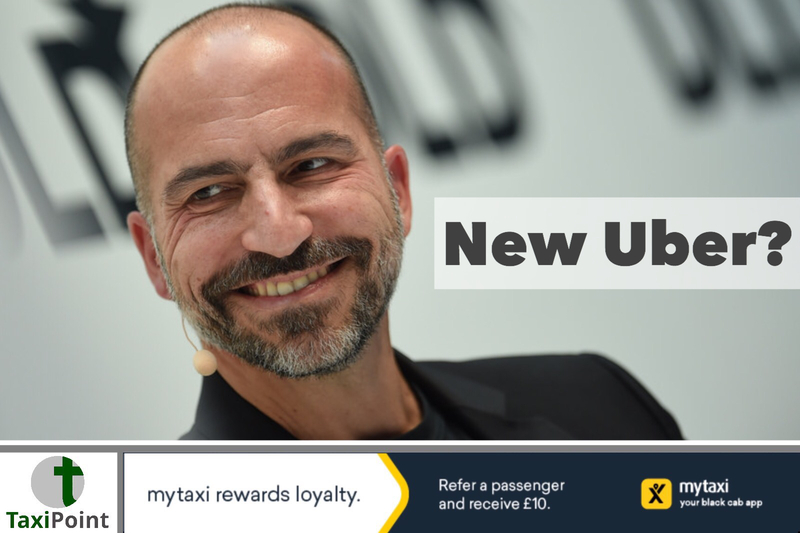 Khosrowshahi took over as CEO after Uber was subjected to widespread allegations of gender discrimination and sexual harassment, which led to Kalanick’s resignation. After the investigation Khosrowshahi praised Hornsey as “incredibly talented, creative, and hard-working” in an email to fellow staff members but failed to give a reason for her sudden departure. The investigation into Hornsey has caused much embarrassment for the firm who are looking to repair their public image.